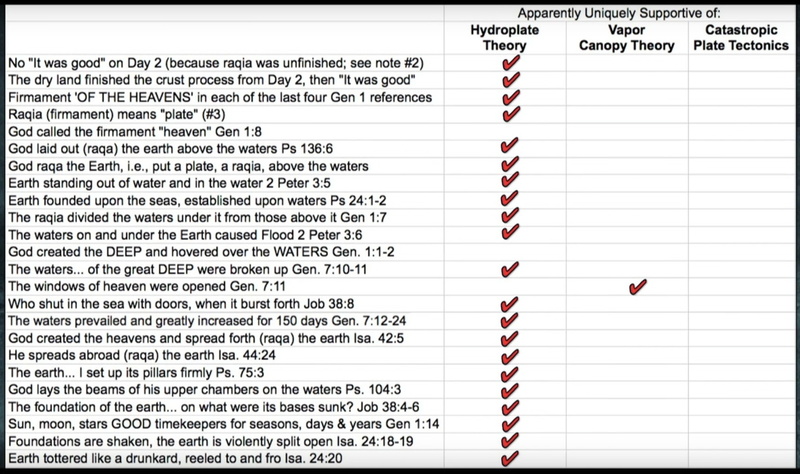 * Interview-based Review of Flood Models: Jane Albright concludes her report to RSR on the 16 interviews she conducted with creation scientists and leaders for her article series exploring the leading flood models, the science, the Scripture, and the controversy. 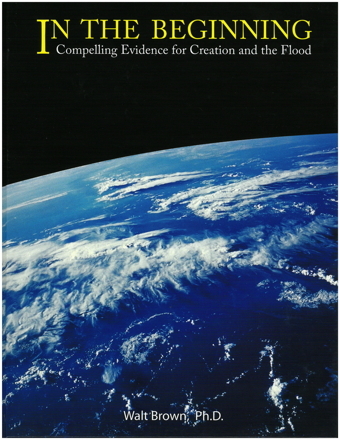 In today's Real Science Radio broadcast, Bob Enyart and Albright, who is a working professional engineer formerly with the U.S. Navy nuclear engineering program, discuss the personal and organizational relationships surrounding the controversy over the three leading flood models, the Vapor Canopy Theory (VCT), the Hydroplate Theory (HPT), and Catastrophic Plate Tectonics (CPT). - And the comparative HPT/CPT/VCT spreadsheets (below) mentioned on today's program. * Help Bob Build a List of Scientists and Engineers Supporting HPT: Please email Bob@rsr.org if you are a degreed scientist or a professional engineer (or if you know of one) who supports Dr. Walt Brown's Hydroplate Theory! - All of Real Science Radio's HPT resources collected over at rsr.org/hpt.